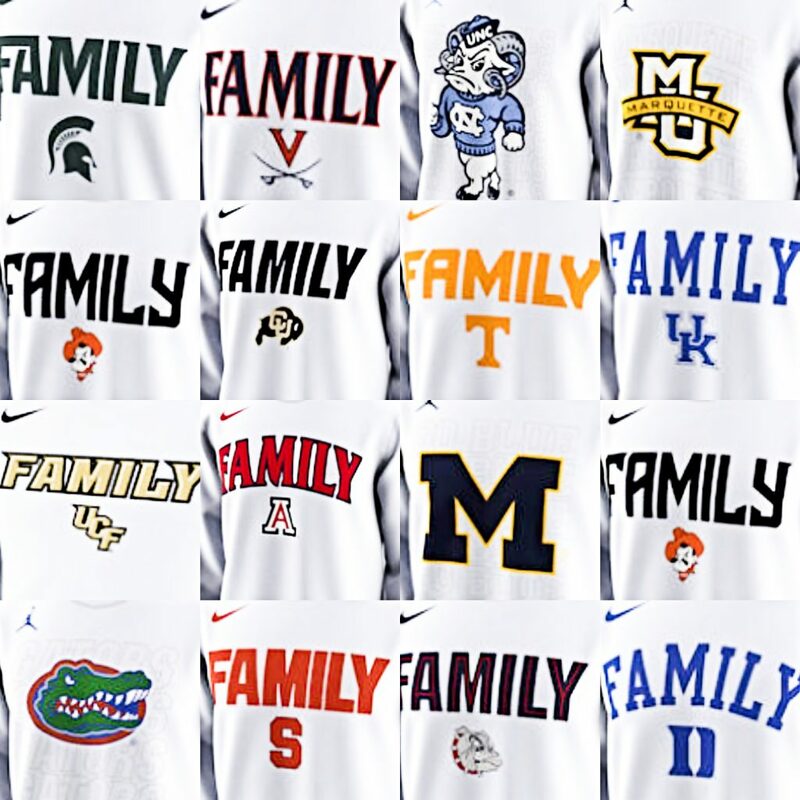 So Whats Up with the "FAMILY" Shirts NCAA College Teams are Wearing? So what’s the deal with the “FAMILY” shooting shirts NCAA teams are wearing? If you’ve been watching college basketball, you’ve noticed that many teams are wearing long sleeve shirts and sweatshirts with “FAMILY” emblazoned across their chest in their team colors along with the team’s logo and the font of the program. These FAMILY shooting shirts are created by Nike and it’s their theme for the 2019 NCAA basketball season. What do the NCAA “FAMILY” T-Shirts Mean? We’re not sure when the FAMILY shirts were officially released by Nike, but it was a few weeks ago that we saw them appearing on college basketball players. These are officially named the Nike March Madness Family On Court Legend performance long sleeve shirts. So with little to no information on the inspiration for these t-shirts, we can safely assume that “family” means what we think it means. With the NCAA tournament a time of intense competition, everyone has to come together in support of one another; like a family. Everyone has to be on the same page, not just the players and the coaching staff, but the university, the Alma Mater and the fans too. We believe that Nike (and affiliated Jordan Brand “family” shirts) wanted to capture the togetherness and teamwork that it takes to not only make the NCAA tournament, but to advance through the bracket; from the Sweet 16 to the Elite Eight to the Final Four to becoming the champions of March Madness, none of that is possible with the support and assistance of those closest to you — that’s usually one’s family. Have you been supporting your favorite team for so long that you feel like part of the family? If so, take a breather from the tournament bracket now that the first and second rounds are completed. Your nerves deserve some retail therapy with Nike’s FAMILY themed team shooting shirts. The great news is even if your team is already out of the tournament, these family t-shirts don’t expire and can rep your feelings and loyalty to your team this year and beyond. These shirts are timeless and durable, so when you invest in one of these crew neck 100% Polyester shirts with Dri-FIT technology, you’ll be apart of the family forever. You can still support your the Syracuse Orange, Minnesota Gophers, Florida Gators, Stanford Cardinals, the UCF Knights, Clemson Tigers as well as the teams still competing in the Sweet Sixteen: Purdue Boilermakers, Duke Blue Devils, North Carolina Tar Heels, Michigan State Spartans, Kentucky Wildcats, and Gonzaga Bulldogs. 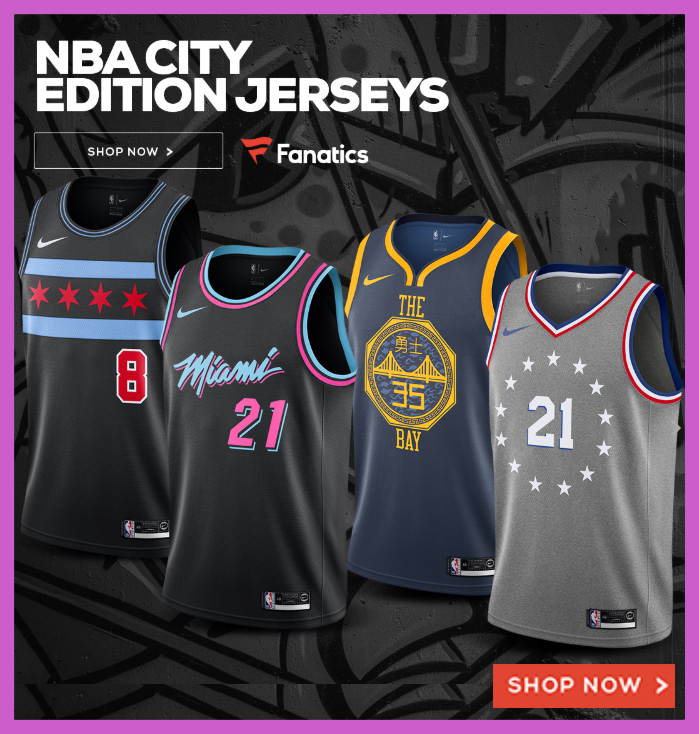 To check out all the family team choices for these performance long-sleeve shirts, click here to see all of Nike’s Family shooting shirts.